This week’s session included reading the story “the Wheels on the Bus” and then made a bus. We have been learning lots of rhyme and songs with all the actions and movements to go with them. All pre-kindy children and an accompanying adult are welcome. 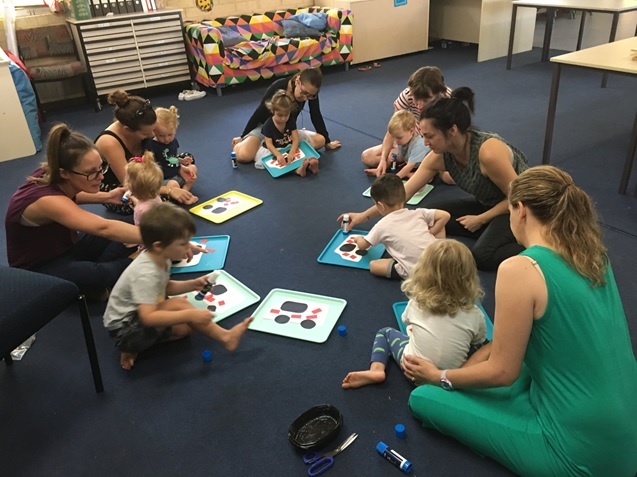 It is a great way to meet parents in the area and introduce the school setting to your children in a friendly, relaxed way. Each session is $5.00 per family.